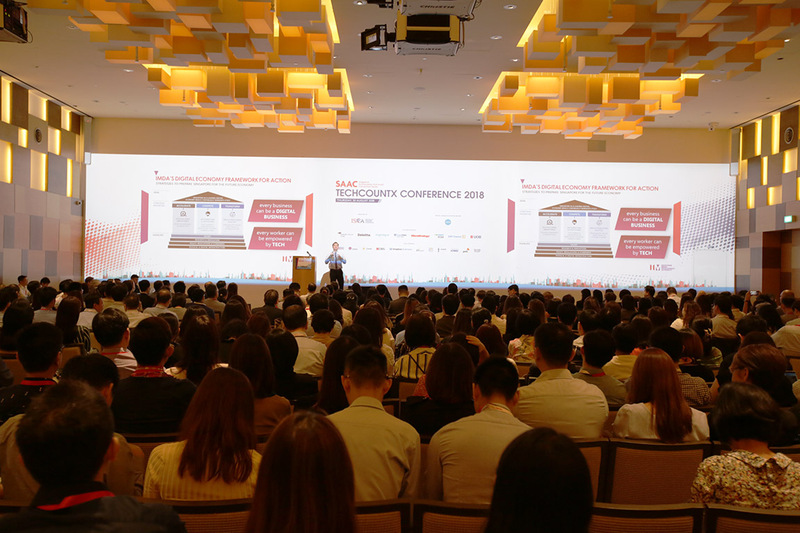 TechCountx conference launched at 30th August, focuses on the impact of technology on the accountancy profession. 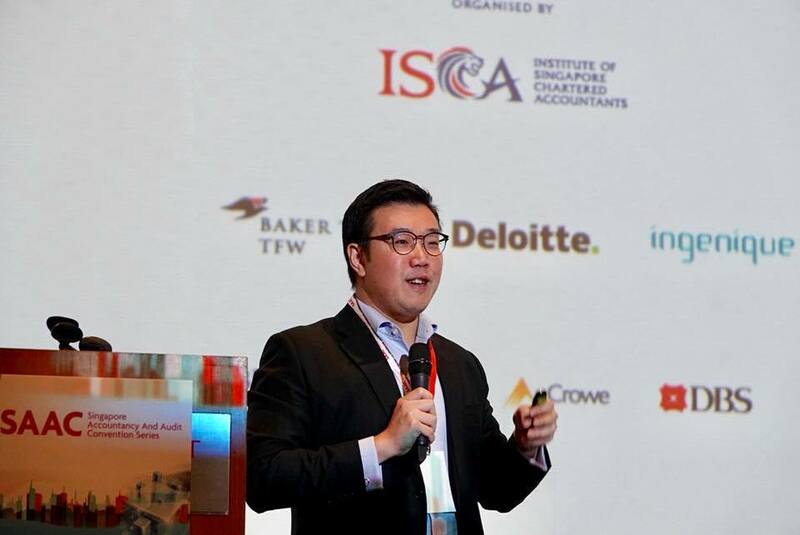 Mr Lee Fook Chiew, Chief Executive Officer, ISCA gives the Welcome Address. 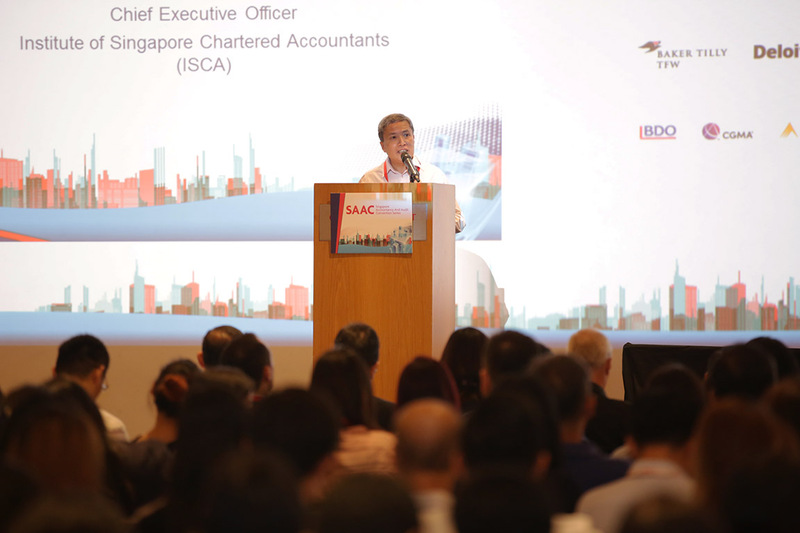 As Singapore countries its efforts towards smart nation, and as the world gears up for industry 4.0, the role of accounting professionals as trusted business advisors has never been more vital. 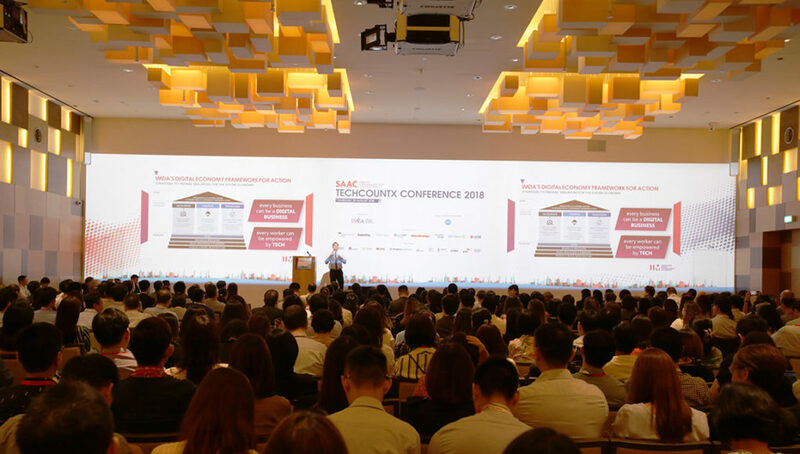 Mr Lee Fook Chiew, Chief Executive Officer of the Institute of Singapore Chartered Accountants, giving the welcome address.Mr Chung Kyung-whu, Principal Systems Engineer at MicroStrategy shares that harnessing the power of data is the key to digital transformation for every enterprise; and that digital investments in analytics & artificial intelligence can help to transform businesses. 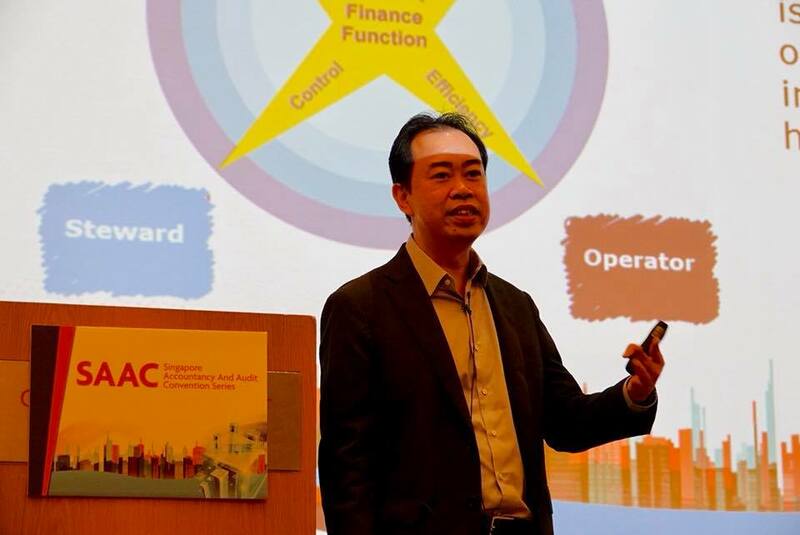 Mr Timothy Ho, Finance Transformation Lead, Deloitte Consulting shares the future of operational finance as the establishment of a fully automated control center with process visualisation tools; where processes can be completed autonomously using robotic process automation and artificial intelligence. 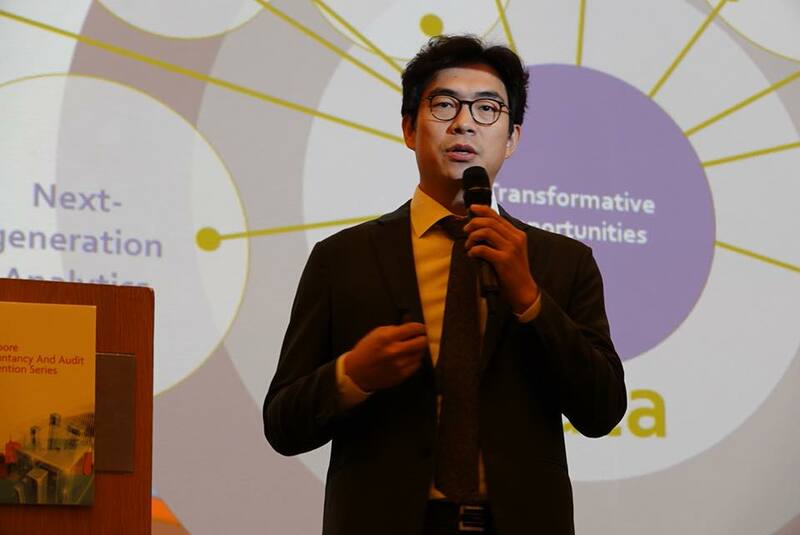 Mr Jeremy Tan, Director, CMS Holborn Asia gives an interesting roundup on the legal risks and ethical considerations that could arise from the use of artificial intelligence (AI) and key considerations when managing AI. 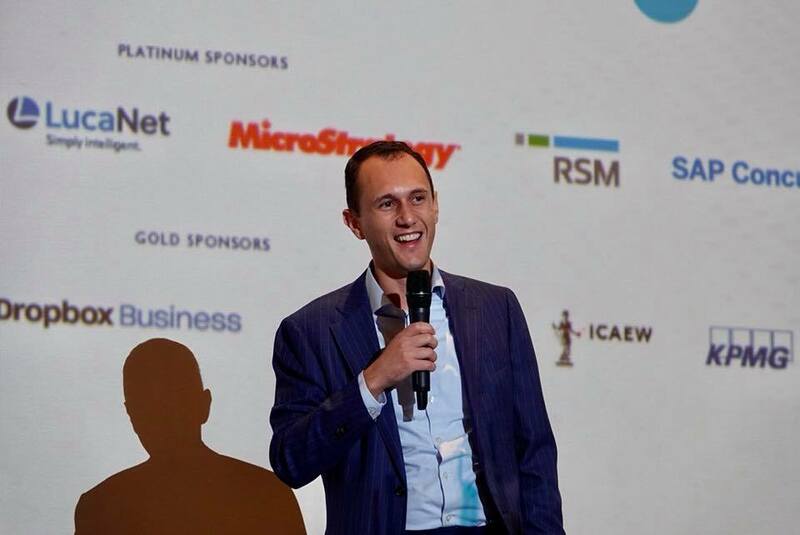 Mr Aissa Boudadi, Principal, The Boston Consulting Group shares how digitalisation and emerging technologies such as robotic process automaton and artificial intelligence are disrupting finance and accounting roles. Future finance leaders need to evolve from scorekeeper to value creator and business partner. 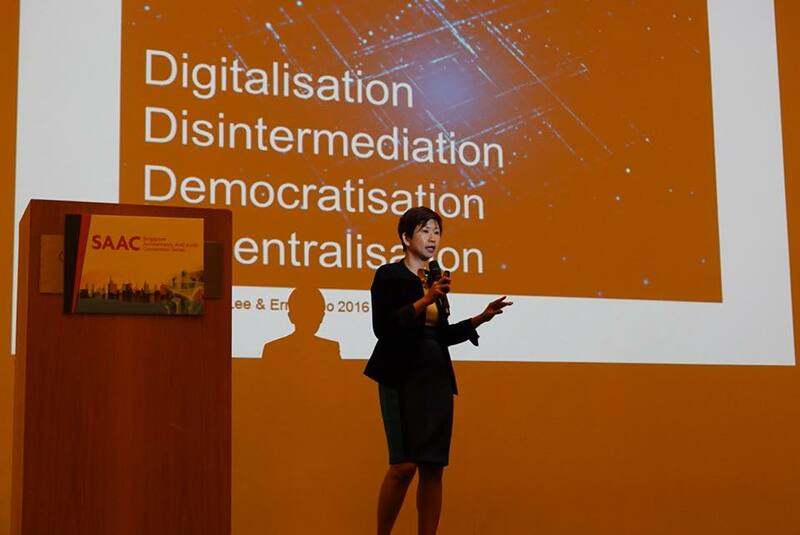 Ms Zann Kwan, co-founder and CEO of Bitcoin Exchange Pte Ltd explains tokenisation and blockchain in simple terms and key terms including the 4Ds of tokenisation: Digitalisation, Disintermediation, Democratisation and Decentralisation. 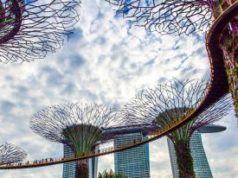 Broadly, for SMEs, the reluctance to embark on digitalisation usually stems from the lack of corporate vision or management buy-in, insufficient budget, unawareness of what is possible, unfamiliarity with technology, and the view that it is not a priority. 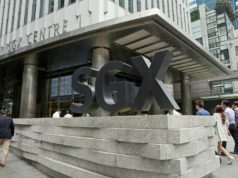 SMEs should explore how they can tap the government’s initiatives to deploy digital solutions and build deep capabilities in this area.